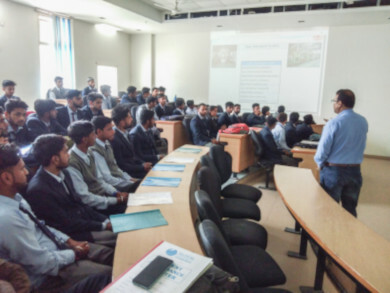 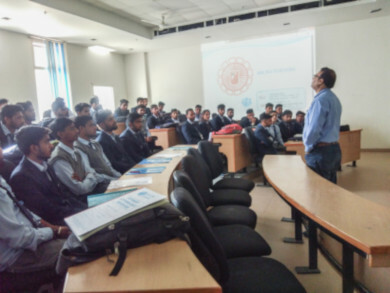 Glocal School of Polytechnic invited a company, Micro Turners Co. Ltd. on 18th March 2019 (Established in 1969 having multiple branches all our the country) on the campus for our Diploma Engineering students. 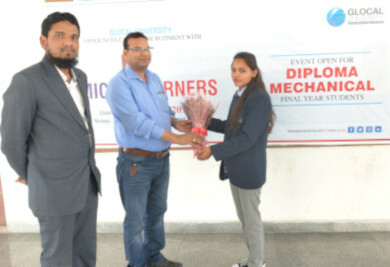 The company selected all the Diploma Mechanical and Electrical students. 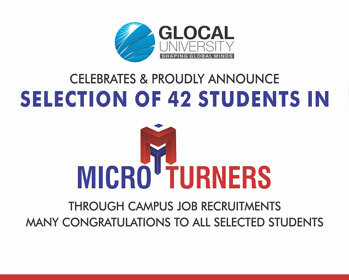 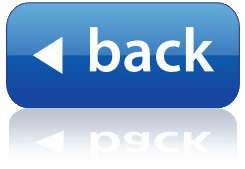 Glocal University congratulates and wishes students best of luck ahead.